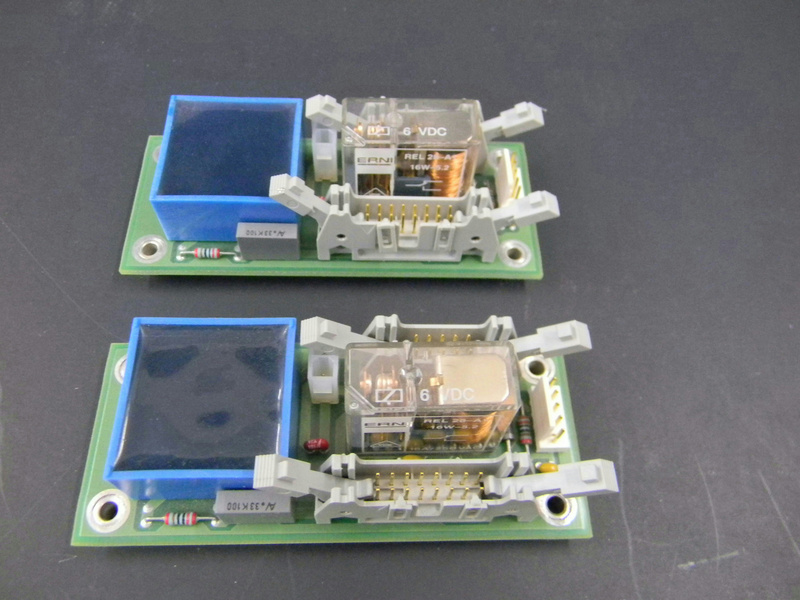 Tegimenta DCM Module #8115648 Board for Roche COBAS TaqMan 96 (Lot of 2) . New Life Scientific, Inc. This is a DCM Module. This module has not been tested.